We have schools in six villages in Sierra Leone. In some places the existing wells were not functioning. 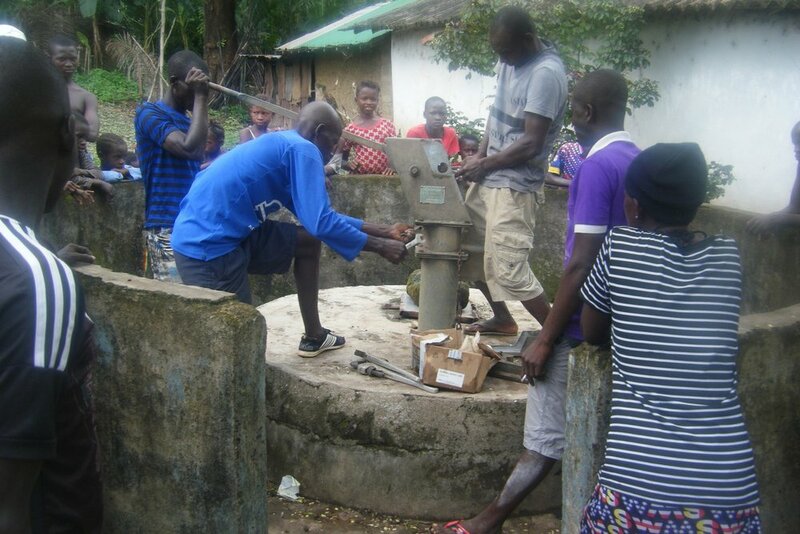 We have repaired wells in all of the villages and depending on funding we will sink more wells in 2019.